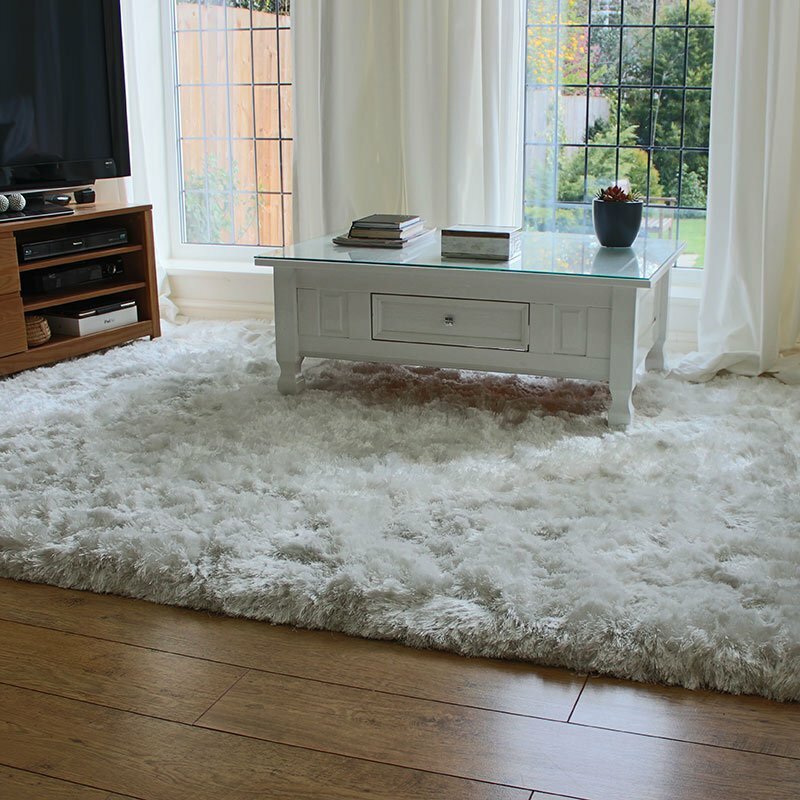 This beautiful ivory rug has been hand woven using a blend of premium and natural materials. The Calvin Klein Rug Lowland Quadrant Marble perfectly combines ivory and white tones to create a stunning and contemporary finish. Perfect to create a laid back luxury feel, the relaxed design is enhanced by the high-end finish. Available in three sizes, the rug has been hand woven using a blend of 43% wool and 29% cotton, among other premium materials. This ensures a high quality finish for a rug that’s as durable as it is stylish.